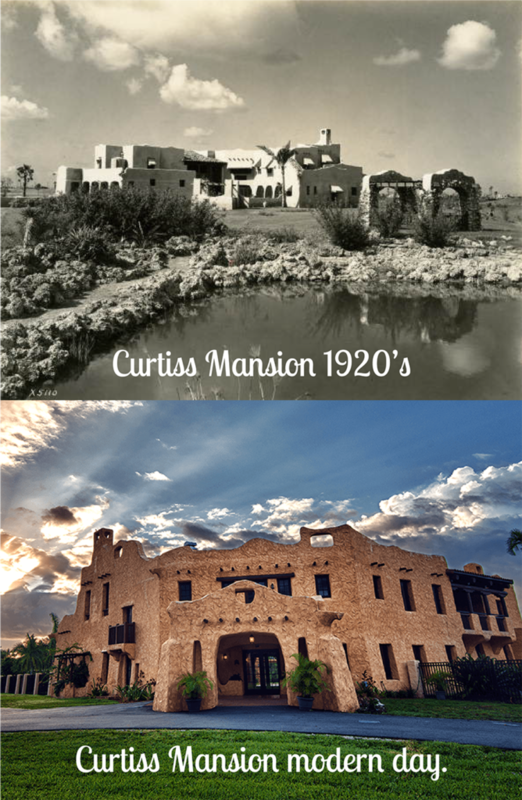 The restored Curtiss Mansion in Miami Springs is the former Florida home of famed Aviator & Inventor, Glenn Hammond Curtiss. 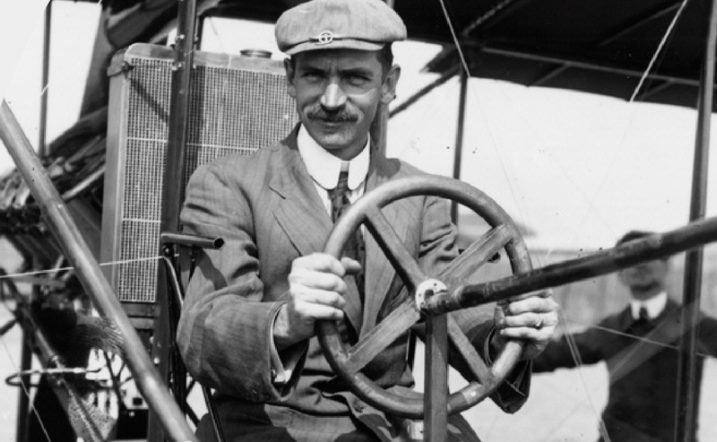 and contributions to the Aviation Industry, Curtiss was also instrumental in the 1920s land boom of Miami. where he originally was training Naval Aviators. Please join us in helping make Glenn Curtiss a household name again and exposing this beautiful gem in Miami that at one point was abandoned & partially burned in fires. Fully Restored, Smithsonian Recognized & Historically Registered.